You thought they were supposed to be the easiest to take care of. You swore up and down that you hardly had to do anything to them. But still, they died. Sound familiar? If it does — don’t worry; you’re not alone. The best of us have accidentally killed succulents and cacti, whether it be through overwatering, under-watering, or not enough light. Read on to find out how to keep your desert plants in optimal shape, especially for the oncoming fall and winter weather. As desert plants, succulents and cacti should really only be watered once their soil is dry all the way down. With such small roots, succulents are prone to root rot, and it’s best to err on the side of under-watering than to give too much. We recommend watering succulents about once a week, and only giving a small amount if they are in a planter with no drainage. Cacti, which thrive in desert conditions, can go even longer without water — you could water them about once every two weeks to once a month, on average. During fall and winter, when there won’t be as much natural light for them to take in, watering can be drastically reduced. Watering your cacti about once a month or two will ensure their survival, while preventing them from stretching towards the light. Larger succulents can be given water once every two weeks to even a month during the cold months. The other key factor in successfully keeping succulents and cacti alive, is light (and plenty of it). Succulents and cacti have evolved to survive in arid environments — think deserts, plains, savannas, and other regions. They’re used to sweltering temperatures and having the full sun beat down on them. Because of this, they need as much light indoors as possible. Unobstructed south and west facing windows usually provide ideal light for succulents and cacti. During the spring and summer, you can also keep most of your succulents and cacti outside in full sun for them to reap the benefits (just make sure they are in a planter with a drainage hole). During winter, keep them as close to a non-drafty window as possible to allow them to take in as much light as possible. 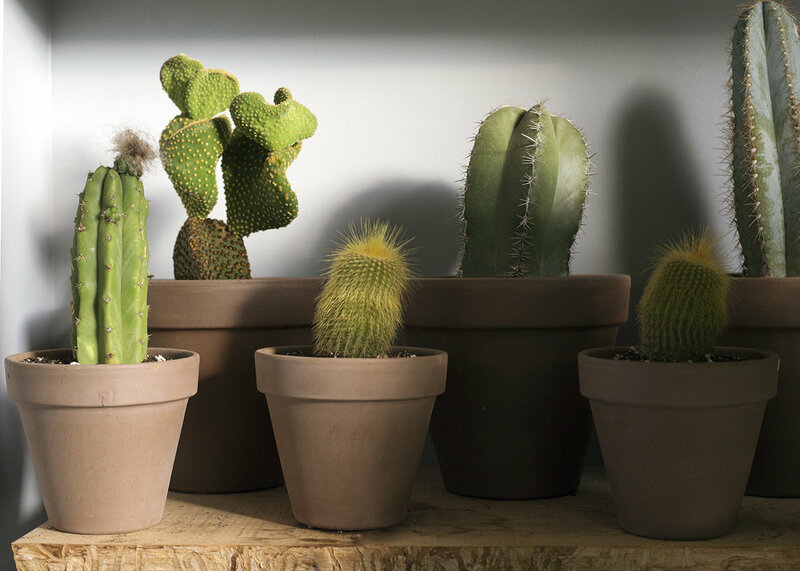 With these tips in mind, hopefully you understand the needs of succulents and cacti more. If there are any unanswered questions you have, feel free to ask down below! What Does "Toxic" Really Mean?